To register for student tickets you will need to use your LSU ID number. Find out what your LSU ID number is. 1. With your LSU ID number in hand, go to lsusports.net. 2. Click the Tickets tab at the top of the page. 4. 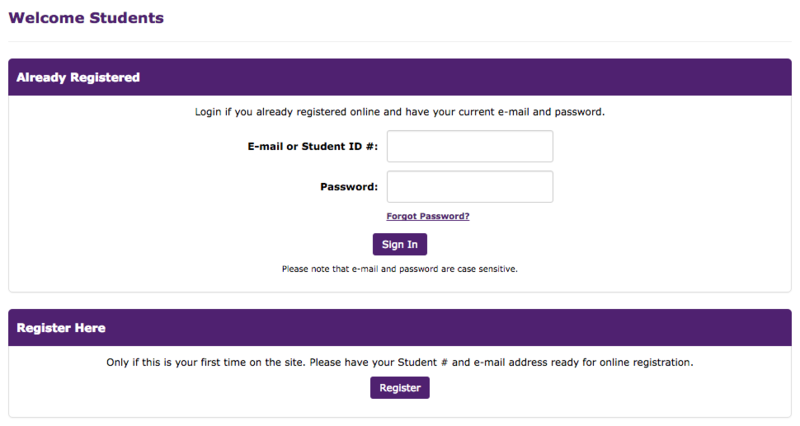 Select the Student Login Now button at the bottom left. 5. A new window will open. Enter in your LSU ID and password to login to access your online student ticket account, where you will be able to purchase tickets. If it is your first time, select Register and continue to step 6. 6. Fill in all the required fields (options with the * next to it) then click Next Step at the bottom of the page. 7. It will then present a page with all of your information asking if it is correct. Check over it carefully, then select yes and you will be registered.